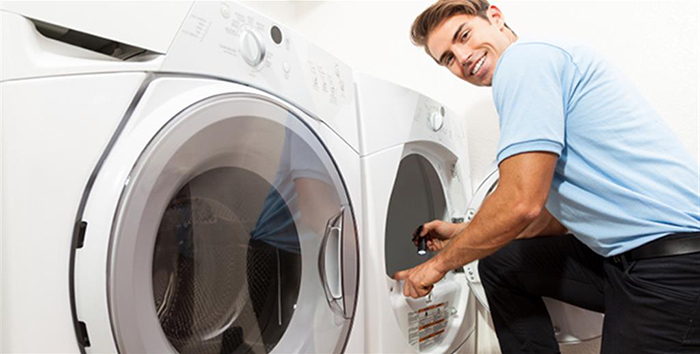 According to the insurance industry the humble dryer vent is responsible for nearly 3,000 house fires in the US every year. That makes it one of the most common causes of house fires, just below electrical equipment, cooking, candles and space heaters. It’s a pretty safe bet, however, that if you asked 100 people to name the most common cause of house fires they’d likely name all those mentioned above except dryer vents. And this is one of the problems. You see, if people are not aware that a clogged dryer vent can cause a house fire they’re unlikely to perform, or hire someone to perform, dryer vent cleaning. Oriental rugs are not cheap but the quality of the workmanship and the fact that they can last for centuries if properly cared for make them a worthy investment. Proper care of your Persian rug means keeping it out of direct sunlight, making sure it’s not exposed to excessively moist air and, of course, regular cleaning. By the time your Oriental rug looks dirty chances are there are several pounds of dirt and other contaminants in the fabric. That kind of dirt load is hard on the carpet and undermines the integrity of the fabric. 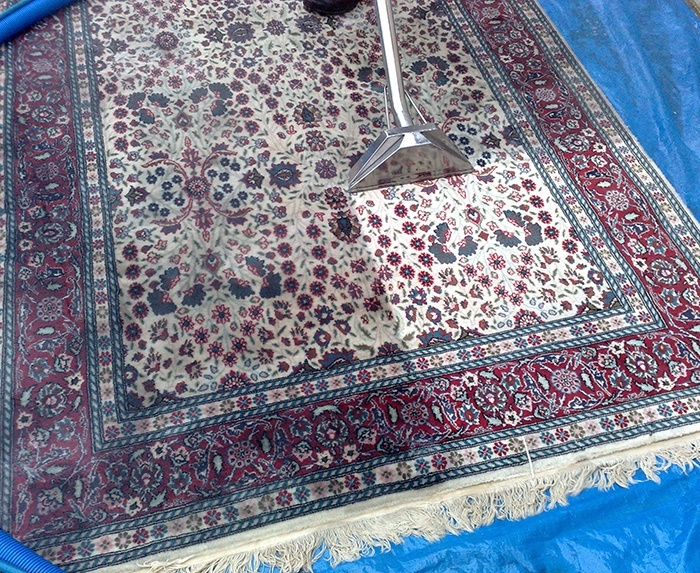 The key to ensuring a long life for your Persian is Oriental rug cleaning from Steve’s Carpet Care. Most homeowners understand the importance of keeping their gutters clean, of making sure the chimney is clear of obstructions if they have a working fireplace and of cleaning the lint screen in the dryer after every load. What they don’t give much thought to is the dryer vent. Oh sure, they are aware of it. They see steam emanating from it during the winter months as they walk to the car or shovel the driveway or clear snow from the porch. They don’t stop to give it much thought beyond that, however. But they should. 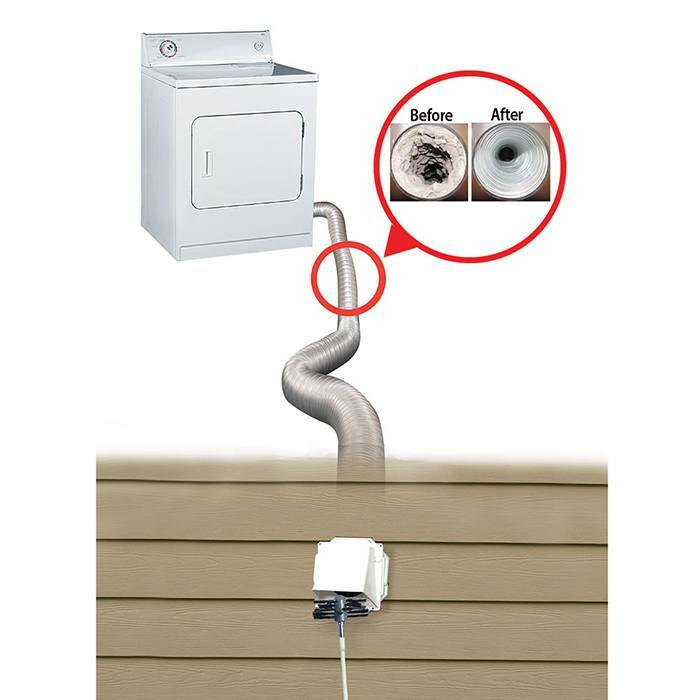 Because while ignoring the gutters can result in water damage to the house ignoring the need for dryer vent cleaning can result in the loss of the house and the people in it. 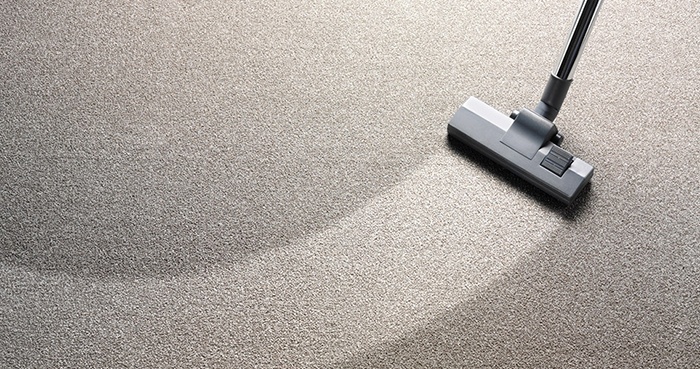 There are lots of people out there offering carpet cleaning services. While many of them are well-intentioned and work hard they simply don’t have the equipment necessary to clean your rugs down to the base of the pile. Instead they give your carpets a good vacuuming before whipping out their portable carpet cleaning machine. While a good vacuum and a shampoo is certainly better than nothing the fact is this type of cleaning won’t penetrate to the deepest part of the weave where most of the dirt, dust, pet hair, old skin, dust mites and other contaminants are hiding. For that you need the pros from Steve’s Carpet Cleaning in Denver and their high-intensity, truck mounted steam cleaning machine.